The Insured Retirement Institute (IRI) began the Baby Boomer research series in 2011, the year the first Boomer turned 65. Approximately 26 million Boomers have turned 65 since and another 50 million or so will follow over the next 10 years. 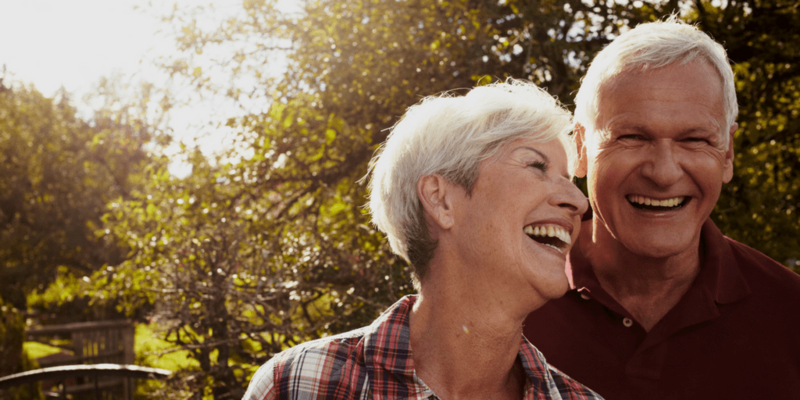 Boomers will shape retirement in America for years to come, and they will need guidance in how to efficiently use their resources to reach their goals. 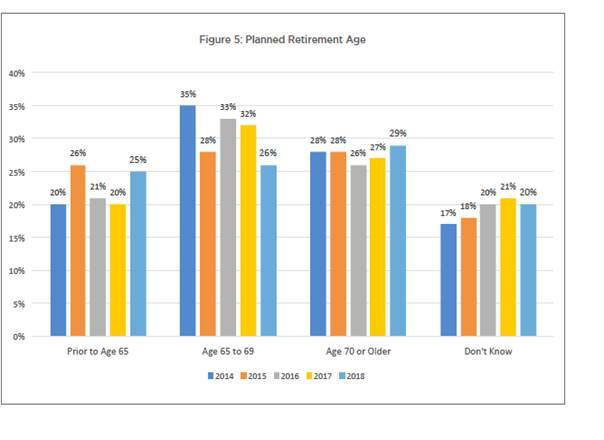 Among other things, this study demonstrates the marked difference in retirement readiness for those Boomers who have engaged financial professionals. 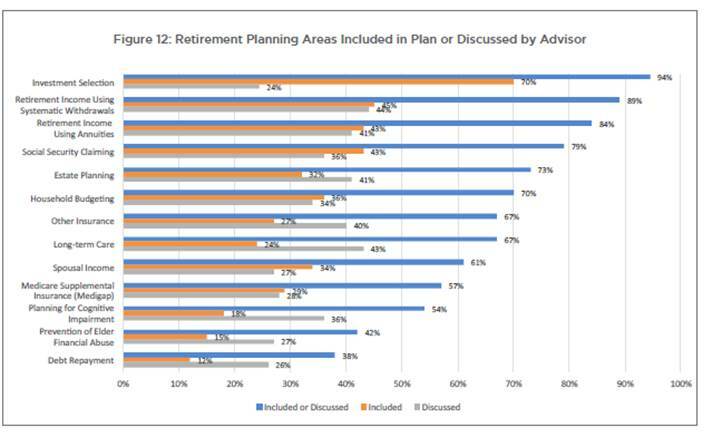 This first chart highlights the areas that boomers should be discussing with their financial advisor, and identifying strategies to continue to grow and protect your assets over your retirement years. This year the study highlighted a shift in those who plan to retire prior to age 65, which grew from 20% in 2017 to 25% in 2018. This is cited as likely associated with non-voluntary retirement, such as health reasons or loss of employment. Think about this more people are faced with health issues and a loss of their sense of purpose during this time in their lives. I’d like to use this to remind boomers of how important this time in your lives really is. Once you have the peace of mind that you are on track financially to retire, you need to be giving additional thought to how you would like to spend your time. How much time do you have and how would you best invest it?